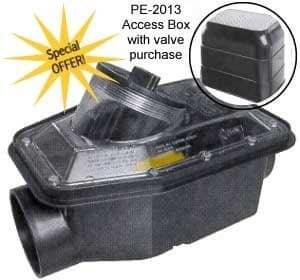 Looking for a full selection of professional sewer service offerings in New Jersey? At A1 Sewer Cleaning, we do it all, from minor repairs to emergency sewer repair service for burst pipes, sewage backflow, and other catastrophes. 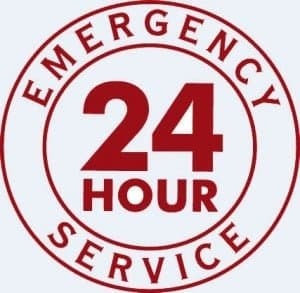 With 24-hour availability, same-day service, and Bergen County’s best sewer service prices, we’ve established ourselves as a local leader for all things sewer-related. To find out more about our NJ sewer services, or to have a sewer repair contractor at your door in less than an hour, call us any time at A1 Sewer & Drain, at 201-645-0888. When you need sewer repair now, we’ll always have an experienced sewer service contractor on the scene in as little as half an hour, ready to perform whatever repairs you need. Sewer lines are susceptible to a variety of common problems, and when things go wrong, your whole plumbing system can start acting strange, with multiple clogged drains, unexplained sewer smells, and other problems. Even if the plumbing problem isn’t an immediate emergency, like a sewer backflow or a burst pipe, it’s still best to get sewer repairs as soon as possible. 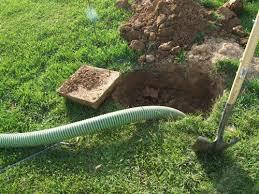 If you suspect that something may be wrong with your sewer line, call us today for a free diagnosis. With sewer video inspection, we’ll be able to tell what’s wrong, and can recommend sewer repair, sewer cleaning, and other appropriate services to get things working again. Sewer lines can easily get clogged over time, as grease, paper products, sediment buildup, tree roots, and other debris accumulate inside, adhering to the sides of the pipe. 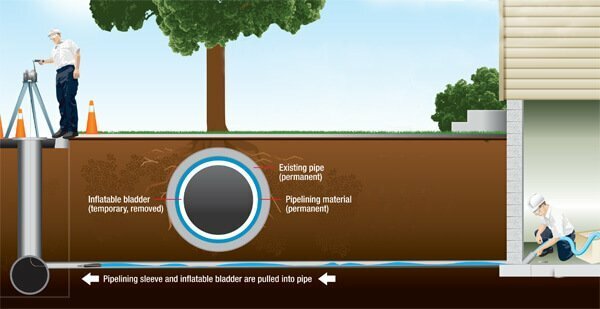 Hydro jetting is a ruthlessly efficient way to quickly clear out even the most stubborn sewer clogs, restoring normal water flow and preventing sewage backflow and damage to the pipes. We use high-pressure water jets, similar to a pressure washer, to break apart clogs and safely wash away the debris, aided by sewer camera inspection to determine what size nozzle and what water pressures to use. For fast, effective sewer cleaning today, call us at A1 Sewer & Drain. 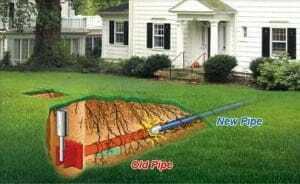 We’re also available for sewer pipe replacement and new sewer line installation. In some cases, severely damaged sections of pipe will need to be replaced completely, usually in situations where a pipe has burst completely. 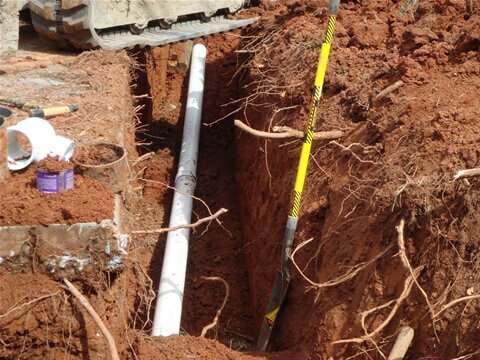 We can also install sewer lines for new constructions, which will need their plumbing connected to the city’s sewer system. To find out more about sewer pipe installation, sewer cleaning, and other local sewer services, call us any time at A1 Sewer & Drain, at 201-645-0888.